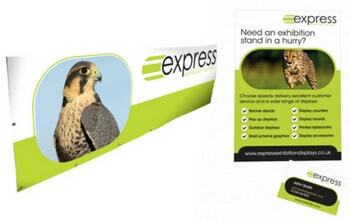 This complete starter promotional package consists of a 2x1m Outdoor PVC banner with eyelets, 250 business cards and 250 A5 leaflets. The kit price of £90.30 saves you 10% compared to if you buy the PVC banner separately, plus the cost of the printed literature. This kit is perfect for new businesses and charities looking to promote themselves for the very first time. 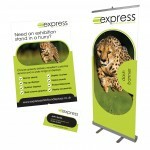 The price includes a printed 2m x 1m PVC banner with eyelets which takes seconds to put up. 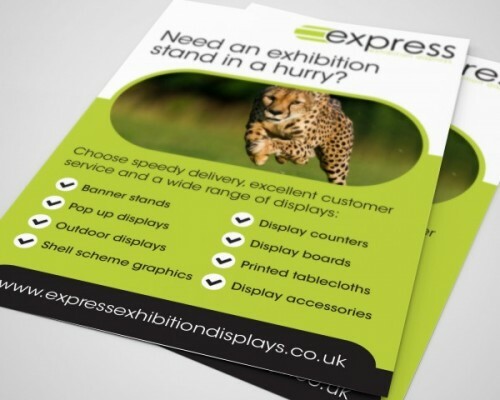 On top of our fab outdoor banner, we’ve also added 250 printed A5 leaflets and 250 printed business cards. 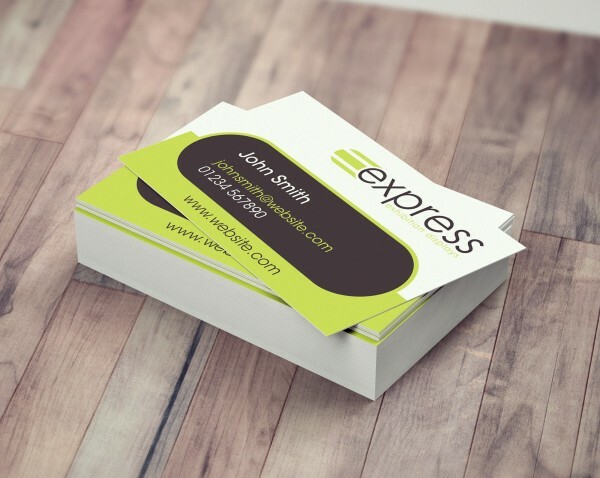 This allows you to make sure that your artwork on your business cards and banner stand match perfectly to create a professional presence! Price includes graphic banner with eyelets. The kit price of £90.30 saves you 10% compared to if you buy these items separately.